Britain certainly has its fair share of scenic routes—from the Snake Pass to the Black Mountain Pass—often inspiring an epic road trip or two for newly qualified drivers and veteran drivers alike. Unfortunately, it’s not all sunshine and rainbows with the UK’s roads. We’ve also got our fair share of dangerous routes, with some attracting a high number of accidents and fatalities each year. 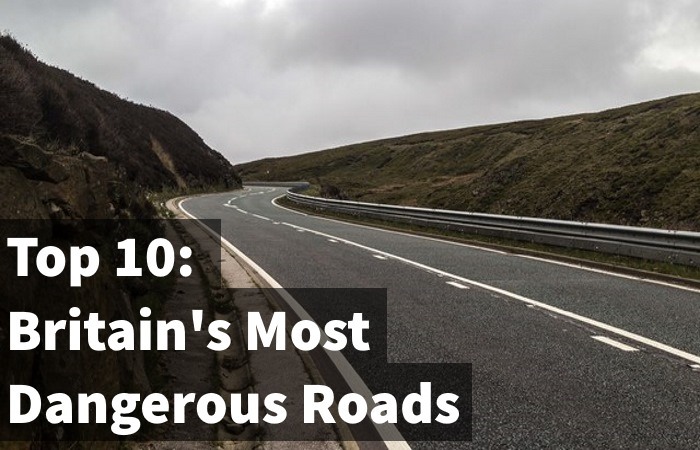 With that in mind, we set out to find Britain’s most dangerous roads. Using official statistics and data, we compiled two lists for the top 5 dangerous A roads and motorways in Britain. For those of you who aren’t that familiar with the roads mentioned, we’ve also provided fact files. Find out more below! Using data compiled from reported road incidents on UK roads between 2007 and 2016, we were able to determine which A roads were the most hazardous to drive on. The A road that saw the most accidents during this period of time was the A38, with 8,698 accidents recorded. Additionally, the A38 had the greatest number of vehicles involved in an accident, with 13,153 reported. The deadliest A road, however, was the A1, which saw a death toll of 172. Let’s take a better look at the stats in the table below. The data we’ve used was obtained by Carole Nash through a Freedom of Information request to the Department for Transport. We’ve provided some fact files on each of these roads below to give you an idea of why each one may be so treacherous. If you’d rather see the picture on the nation’s M roads, however, feel free to skip to the motorway section. 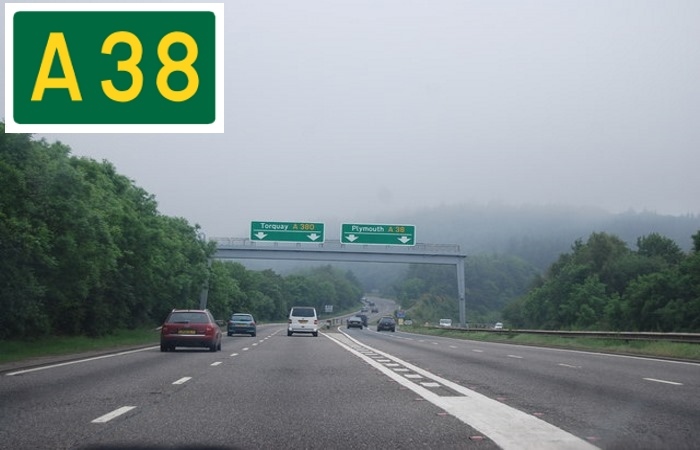 The A38, also known as the Devon Expressway, is a major A-class trunk road that runs through Devon and Cornwall. 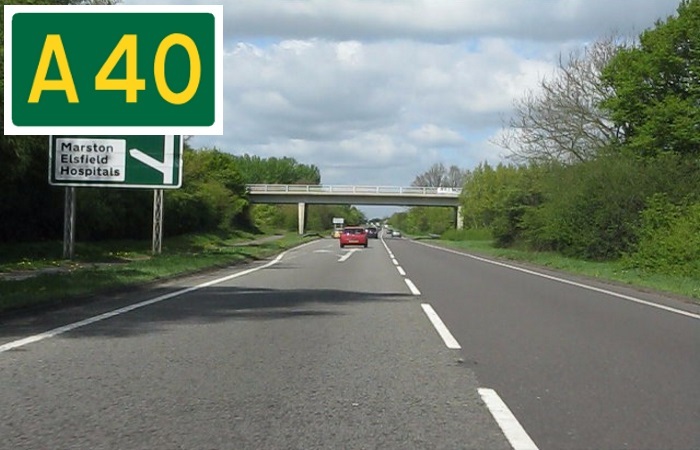 Coming in at an impressive 292 miles long, the A38 is the longest 2-digit A road in England. It is, therefore, perhaps unsurprising to see it topping this list. Indeed, the A38 had both the highest number of accidents on A roads in the UK and the greatest number of vehicles involved in accidents during 2007 and 2016, with 13,153 vehicles involved in 8,968 reported accidents. Additionally, there were 137 deaths reported on this road. Despite these statistics, the A38 remains popular due to the many tourist destinations along its route. In fact, before the M5 motorway opened, during the 1960s, the A38 was commonly used as the main holiday route to destinations like Somerset, Devon and Cornwall. Today, this A road runs alongside some of the M5 motorway as a single carriageway road. Primary destinations: Bodmin, Dobwalls, Liskeard, Plymouth, Exeter, Taunton, Bridgwater, Bristol, Gloucestershire, Worcester, Bromsgrove, Birmingham, Lichfield, Burton upon Trent and Derby. Stretching all the way from Luton to Carlisle, the A6 is one of the country’s longest roads—though it doesn’t quite make the podium, sitting in fourth place behind the A1, A38 and A30. It was once Britain’s second-longest such road, but its route shortened following the opening of the M25 in 1986. 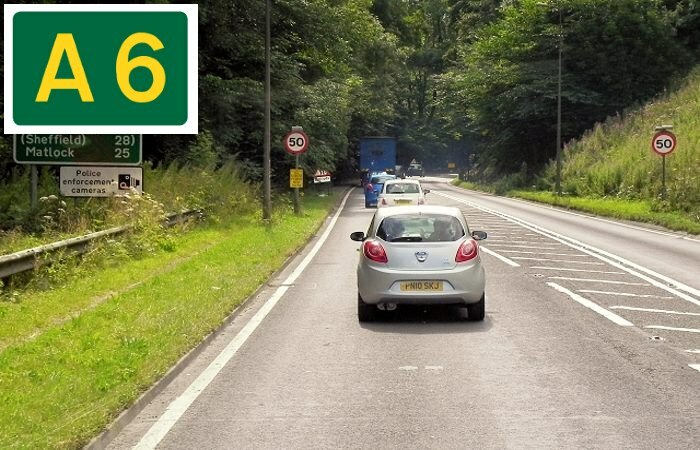 Unlike nearby motorways like the M6 and M61, though, the A6’s route takes it across the Peak District, instead of going around it. Given that it covers rural areas with tricky road conditions, accidents are, perhaps, likely to occur on a route such as this. The A6 came in second on our list for the highest number of accidents between 2007 and 2016, with 8,339 reported accidents—not much lower than figures for the A38. It comes third, however, for fatalities, with 152 recorded deaths. Primary destinations: Bedford, Rushden, Market Harborough, Leicester, Loughborough, Derby, Matlock, Buxton, Stockport, Manchester, Preston, Lancaster, Kendal and Penrith. The A4 links Central London to Avonmouth, while also including the major destinations of Heathrow Airport, Reading, Bath and Bristol. Historically known as the Bath Road, it used to be the main route that drivers used to get from London to Bath and the West of England. It runs mostly parallel with the M4 motorway. While the M4 mostly carries long distance traffic, the A4 tends to attract local traffic. The A4 came in third on our list for the highest number of accidents, with 7,953 reported accidents between 2007 and 2016. It had the lowest number of deaths of these five A roads, however, with 80 reported fatalities. Primary destinations: Westminster, Hammersmith, Hounslow, Heathrow Airport, Slough, Maidenhead, Reading, Newbury, Marlborough, Calne, Chippenham, Bath and Bristol. 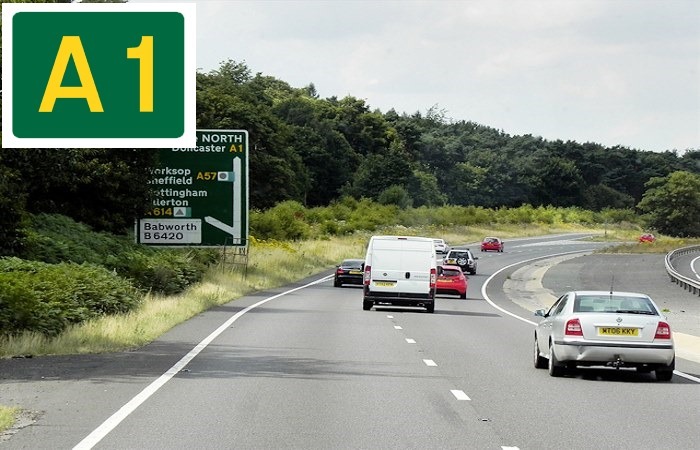 The A1 stands as the longest numbered road in the UK, coming in at an eye-watering 410 miles! It was first designated by the Ministry of Transport in 1921, connecting London to Edinburgh. Between the M25 motorway motorway and the A696, the A1 has been designated as part of the Euroroute E15 that stretches from Inverness to Algecircas. 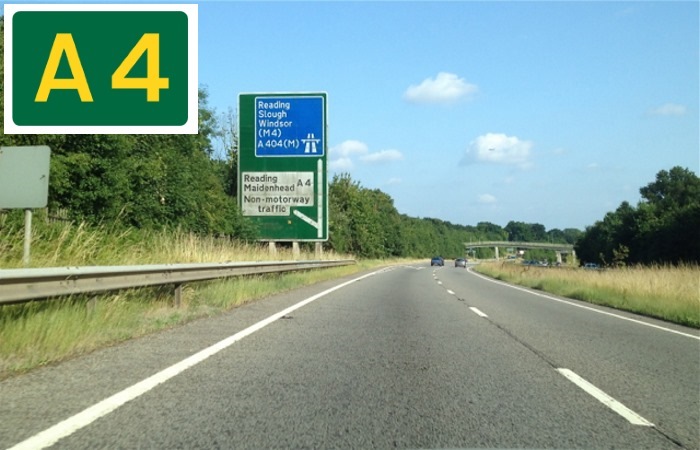 Parts of the A1 have also undergone upgrades to become motorway standard—more specifically, the A1(M). The A1 came in fourth place on the list for number of accidents, with 7,848 reported from 2007 to 2016. It was the deadliest A road on our list, however, with 172 reported fatalities. 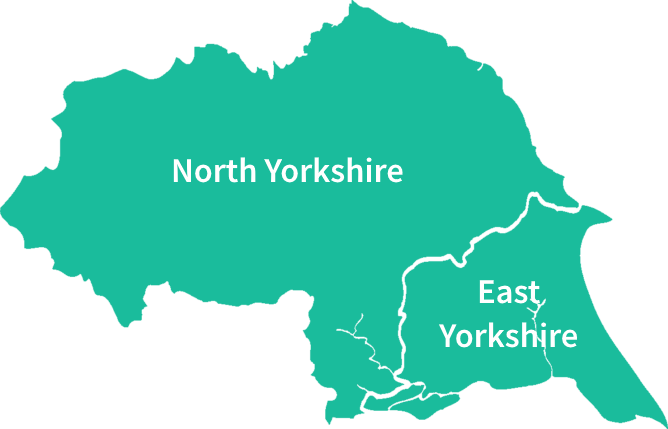 Primary destinations: London, Hatfield, Stevenage, Huntingdon, Peterborough,Stamford, Grantham, Nottingham, Newark-on-Trent, Retford, Doncaster, Pontefract, Leeds, Wetherby, Harrogate, Ripon, Scotch Corner, Darlington, Durham, Gateshead, Newcastle upon Tyne, Morpeth, Alnwick, Berwick-upon-Tweed, Haddington and Edinburgh. The A40 is a major trunk road that connects London to Goodwick (Fishguard). Officially, it’s called ‘The London to Fishguard Trunk Road’ (it’s a bit of a mouthful though! ), and part of the route forms a section of the Euroroute E30. Unlike many of the UK’s older trunk routes, it hasn’t yet been superseded by a direct motorway link. Compared to other A roads, the A40 was in fifth place in terms of total accidents over the time period recorded, with 6,887. It also came in third on the list for the highest number of deaths, with 142 recorded fatalities. Primary destinations: Beaconsfield, High Wycombe, Oxford, Cheltenham, Gloucester, Ross-on-Wye, Monmouth, Abergavenny, Brecon, Llandovery, Llandeilo, Carmarthen, Haverfordwest and Fishguard. In this section, we move onto Britain’s most dangerous motorways. However, the stats show that they’re not quite as dangerous as many drivers think. In fact, motorways are actually some of the safest roads to drive on in the UK. As can be seen in the table below, the figures for the top 5 dangerous motorways tend to pale in comparison for the ones for A roads. Nonetheless, it certainly makes sense to have your wits about you while driving on motorways—given the speed you have to sustain here, making a tiny mistake can result in deadly consequences. The M25 motorway attracted the most accidents between 2007 and 2016, with 7,673 reported accidents. When compared to the most dangerous A roads, however, it was only higher than the fifth A road on the list: the A40, with 6,887 reported accidents. However, it saw fewer deaths than any of the other motorways in the top five, with 80 deaths recorded. The deadliest motorway, meanwhile, listed was the M1 motorway, which had 160 reported deaths. As a result, it was the second-deadliest road overall in Britain, behind only the A1‘s 172 deaths. To illustrate these stats better, we’ve created a table you can view below. 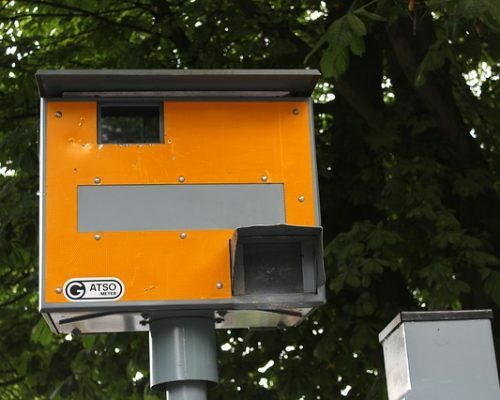 Want to find out more about these dangerous motorways? 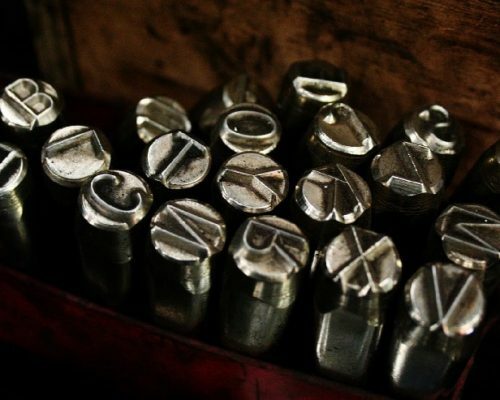 Read up on our quick fact files below! 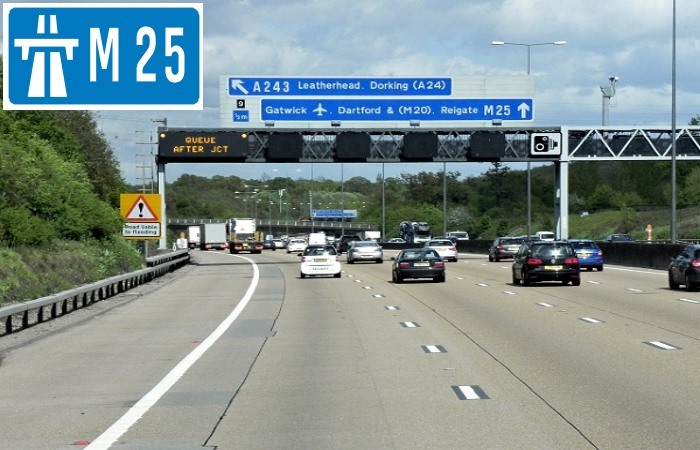 The M25—otherwise known as the London Orbital Motorway—currently stands as one of the busiest motorways on the British motorway network. It’s also the second longest ring road in Europe, trailing just behind the Berlin Ring which is around 5 miles longer. It isn’t quite a complete ring, though—a short section of road around the Dartford Crossing is classed as the A282 instead. The M25’s position on this list won’t come as a shock to any Londoners reading. Indeed, the road is widely renowned for its bad traffic—testing the patience of any driver who crosses its path and even inspiring the World Fantasy Award-nominated novel ‘Good Omens’. Meanwhile, the section of road between Junctions 14 and 15, near to Heathrow Airport, sees the highest number of daily traffic counts on the British road network. The M25 came in top of the list for the highest number of accidents on motorways in the UK, with 7,673 reported accidents. When compared to A roads, the M25 only beat the A40 for the number of accidents recorded. The motorway came in last, however, for fatalities. With 80 deaths recorded, it matched the A4 which also came in last on the list for A roads. Primary destinations: London, Sevenoaks, Reigate, Staines-upon-Thames, Heathrow Airport, Watford, St Albans and Enfield. The M1, connecting London to Leeds, was the first inter-urban motorway completed in the UK. It runs approximately 193 miles long and was constructed in 4 consecutive phases. It also forms part of the European route E13. A unique feature of the M1 is that, unlike its sister motorways, it is the only one in the UK to use transition curves to connect straights to curves (pretty crazy, right?!). 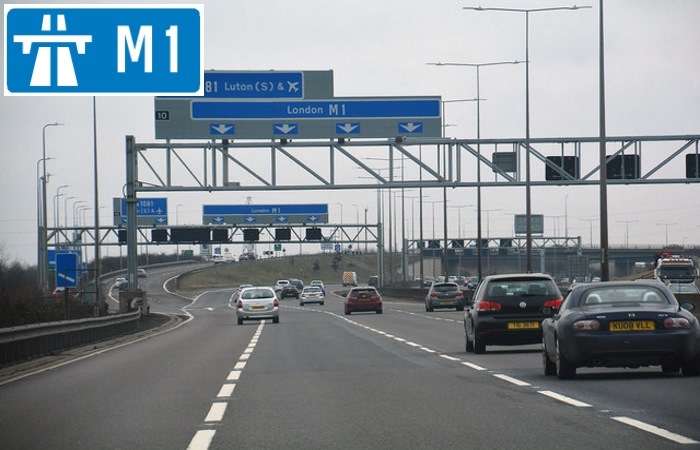 Following closely behind the M25, the M1 came in second for the highest number of accidents on UK motorways, with 7,617 recorded between 2007 and 2016. It also came in second place for fatalities amongst motorways, with 154 recorded deaths. When including A roads, this makes it the UK’s third-deadliest road in total. Primary destinations: London, Brent Cross, Watford, St Albans, Hemel Hempstead, Luton, Milton Keynes, Northampton, Rugby, Leicester, Loughborough, Nottingham, Derby, Mansfield. Chesterfield, Sheffield, Rotherham, Barnsley, Wakefield and Leeds. The M6 stands as Britain’s longest motorway and one of its busiest. It’s commonly referred to as “The Backbone of Britain”. As well as these distinctions, it also contains the oldest stretch of motorway in the UK: the Preston Bypass, which opened in 1958. It runs from Junction 19 of the M1 at Catthorpe to the Junction 45 at Gretna, stopping short of the Scottish border where it becomes the A74(M). 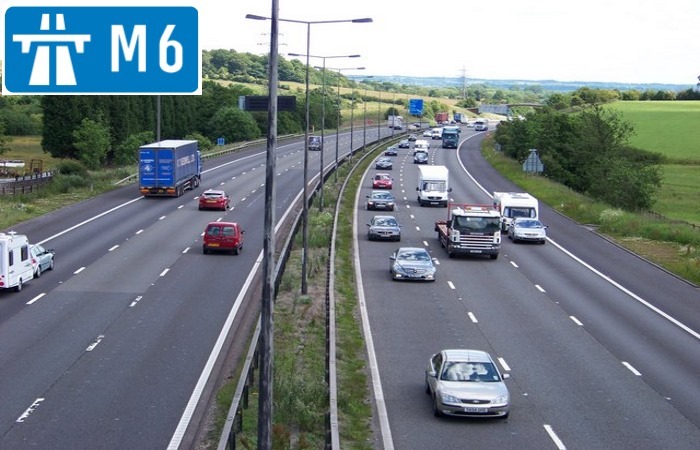 The M6 followed closely behind the M25 and M1 when it came to the number of accidents recorded between 2007 and 2016, with 7,342 reported accidents. It was the deadliest motorway, however, with 160 fatalities recorded. Nonetheless, it still saw fewer deaths than the A1, which had 172 deaths. Primary destinations: Rugby, Coventry, Birmingham, Walsall, Wolverhampton, Cannok, Stafford, Stoke-on-Trent, Newcastle-under-Lyme, Crewe, Warrington, Wigan, Preston, Lancaster, Kendal, Penrith and Carlisle. The M4, once referred to as the London-South Wales Motorway, runs from west London to south west Wales. Together with the A48(M) and the M48, it is one of only three motorways in Wales, and is by far Wales’ longest. This isn’t the only factor making the M4 unique, though: it runs under the Brynglas Hill via the Brynglas Tunnels—the only twin-bored tunnels in the UK’s motorway network. The motorway lies almost parallel to the A4 until it crosses the River Severn; at this point, it starts to follow the A48. 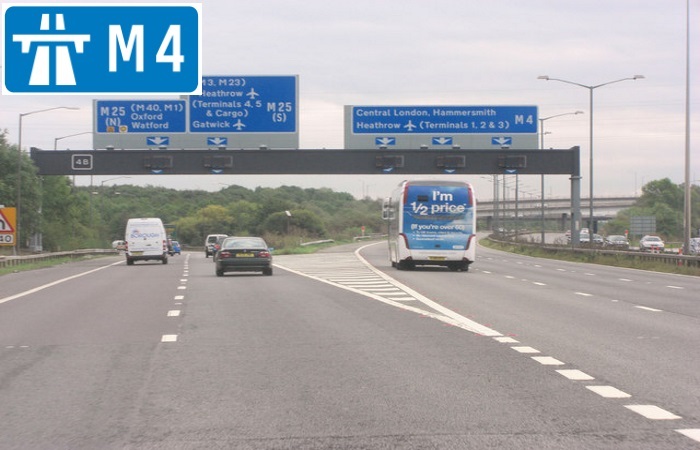 The M4 also has two sections of smart motorway—between Junctions 19 and 20, and Junctions 24 and 29. The M4 had 5,698 reported accidents between 2007 and 2016—that’s almost 2,000 fewer than the M25! It’s also lower than any of the A roads we listed in our top 5. It was third amongst other motorways for reported fatalities, with 123 deaths. This was still lower, however, than all of the A roads listed except for the A4. Primary destinations: London, London Heathrow Airport, Slough, Maidenhead, Reading, Newbury, Swindon, Bristol, Newport, Cardiff, Bridgend, Port Talbot, Neath and Swansea. The M5 motorway links the Midlands to the south west, running from Junction 8 of the M6 at West Bromwich to Exeter. It’s one of the main gateways to the south west—and, with this in mind, congestion can be extremely common during summer and bank holidays. For some of its route, the M5 follows the A8. The motorway comes with a few tricky features, such as the Almondsbury Interchange—a four level stack interchange that meets the M4. There’s also the Avonmouth Bridge, found between Junctions 18 and 19, which acts as a bottleneck during heavy traffic. 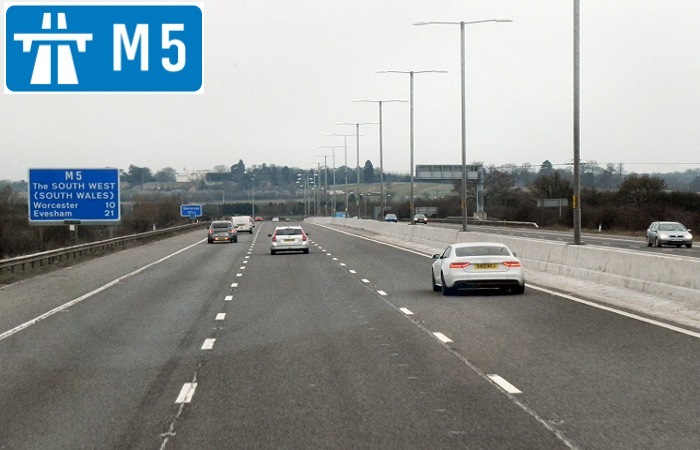 The M5 came in fifth on the list for the highest number of accidents on motorways, with 3,185 reported. It was also in fourth place for the number of deaths recorded, with 91 reported. Primary destinations: West Bromwich, Birmingham, Bromsgrove, Worcester, Cheltenham, Gloucester, Bristol, Weston-super-Mare, Bridgwater, Taunton and Exeter. If this data teaches us anything, it’s that we all make mistakes on the road. No matter how confident we are, accidents do happen and unfortunately, so do fatalities. As a result, it’s absolutely vital that you remain vigilant on the road. Keeping your eyes peeled for potential hazards and avoiding distractions in the car can, after all, reduce the risk of you falling prey to an accident on the road. 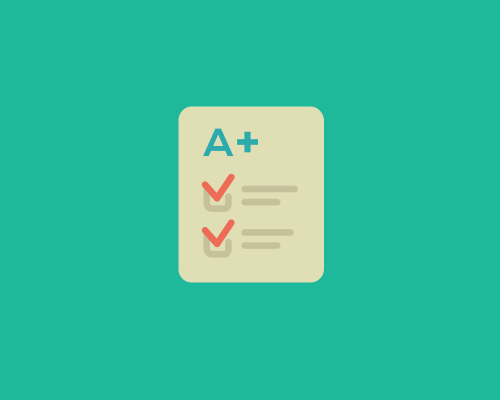 Even if you’re already a fully qualified driver, there’s still plenty that you can do to improve your driving. For starters, you can try out our top defensive driving tips and techniques, which can help you predict potential hazards and minimise risks to you and your vehicle. 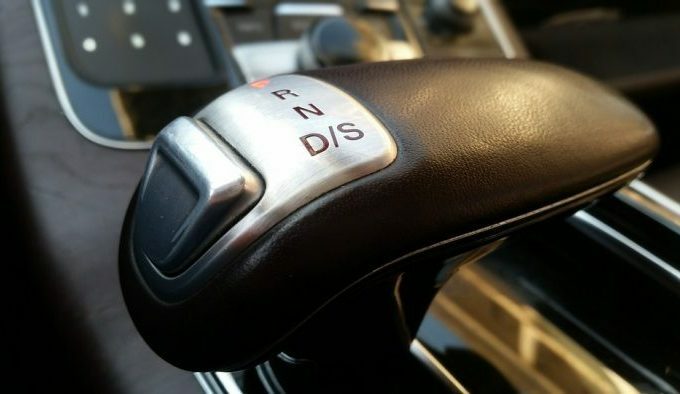 While they won’t help you to control the action of others on the road, they will help you to improve your readiness and deal more effectively with dangerous scenarios. 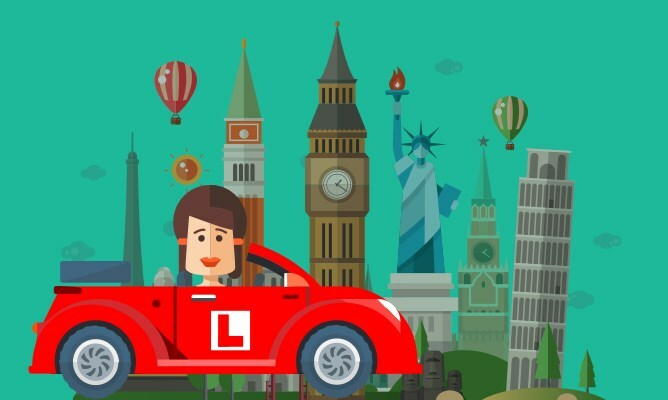 Meanwhile, drivers who’ve recently passed their test may wish to take a Pass Plus course, whose modules cover a variety of situations your general driving lessons may not prepare you for. 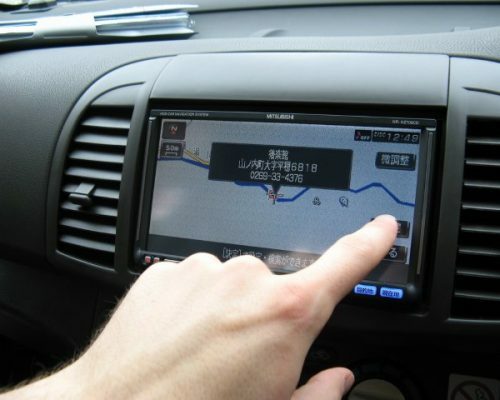 Additionally, drivers who opt for black box insurance can monitor their driving habits and see what areas they need to improve on. If you haven’t passed your test yet, meanwhile, be sure to read up on our ultimate guide to motorways. This guide will help demystify these roads, helping you to tackle them with ease when you hit the road. Don’t forget that even learner drivers can now drive on motorways, as long as they have an instructor accompanying them. Taking motorway lessons will provide you with vital confidence when you’re driving after passing, so don’t skip them! 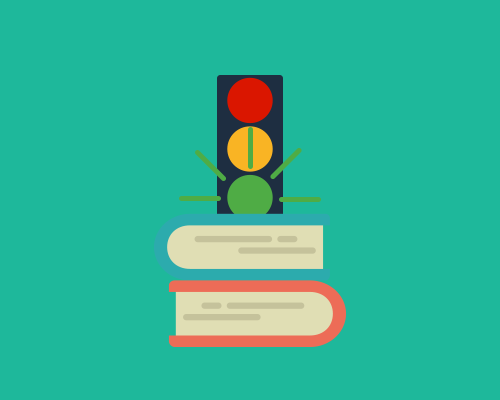 PassMeFast’s range of intensive courses are designed to help learners acquire the skills they need to drive safely. 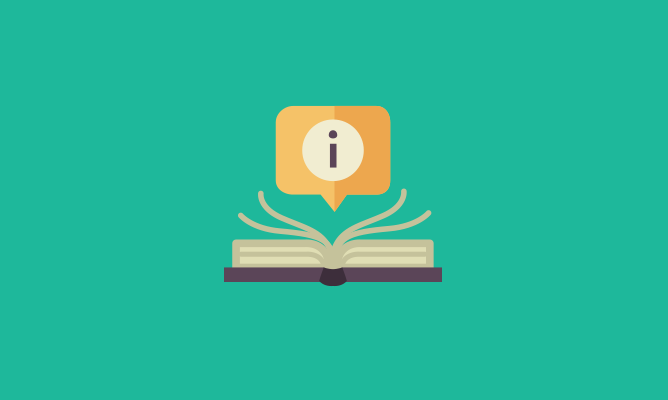 So, if you’re new to the road, check out our range of courses—or try out our course recommender to see how many lessons you need. Want more driving tips and information on Britain’s roads? From epic road trip ideas to cities with the worst road conditions, our blog has got it all!